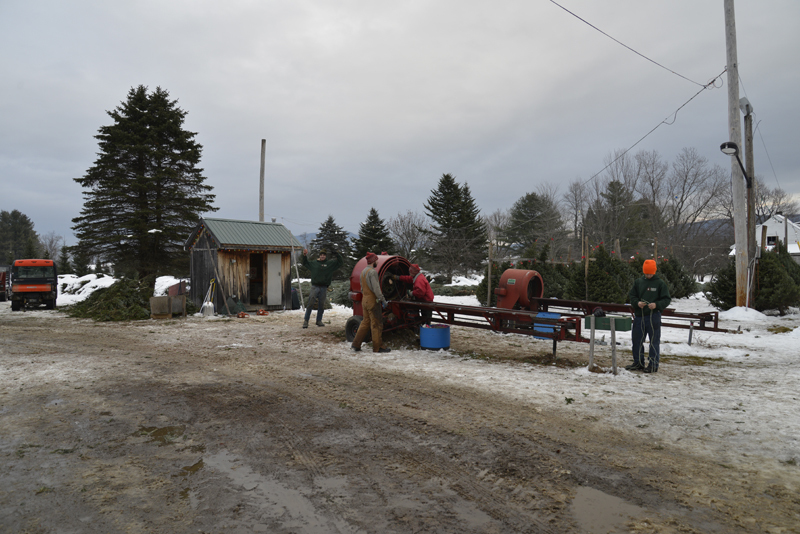 If you can’t visit Paine’s Christmas Tree farm perhaps you should consider purchasing a mail order tree and have it delivered right to your door. Each tree we choose is hand selected by us and we will guarantee a premium grade tree. No tree that we ship is ever cut early, in fact, we make sure that we cut the freshest tree possible. All mail order trees are freshly cut just prior to shipping when we box it in a 7′ long wax-lined carton to preserve its freshness. 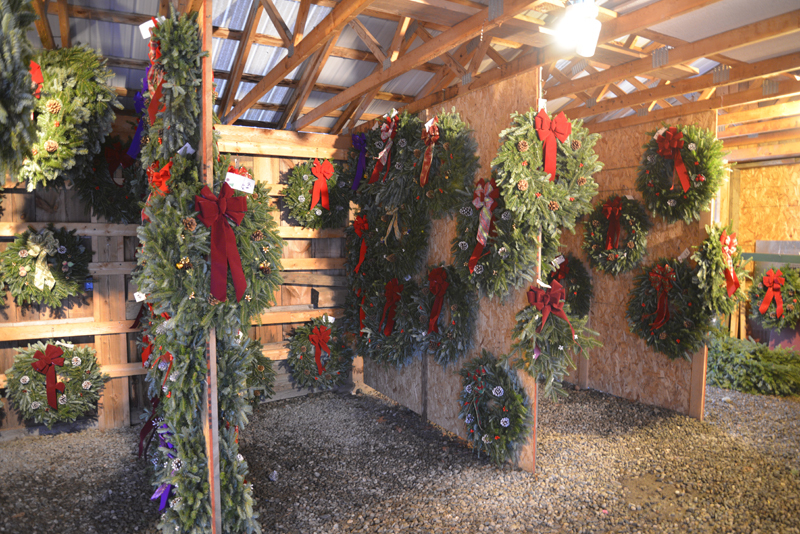 Please email us or call us (802-888-5632) and specify what you would like to order 6 – 7 foot tree, a 20-22 inch wreath and/or a 24-26 inch wreath. Pricing will include box, handling, and UPS Ground Service shipping. Get Your Christmas Mail Orders In Soon!